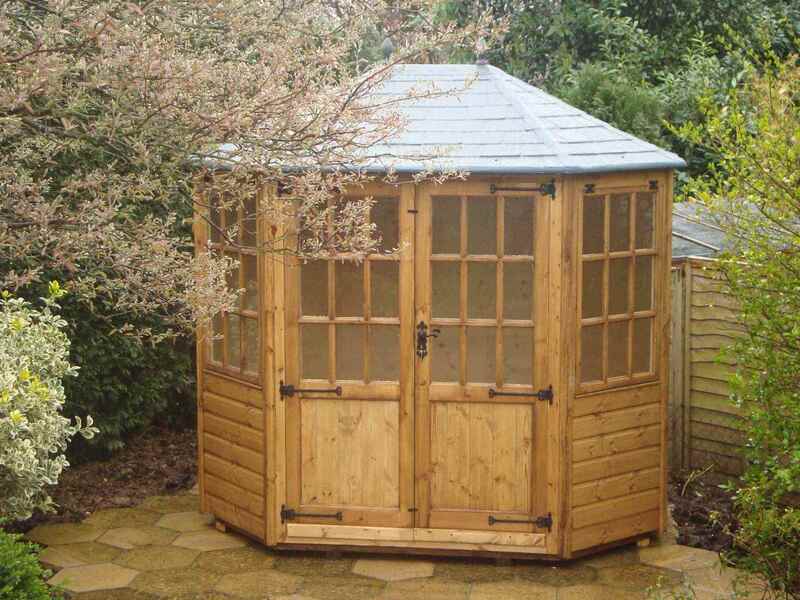 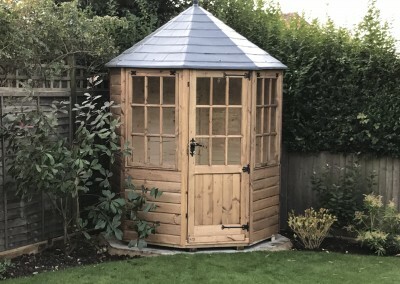 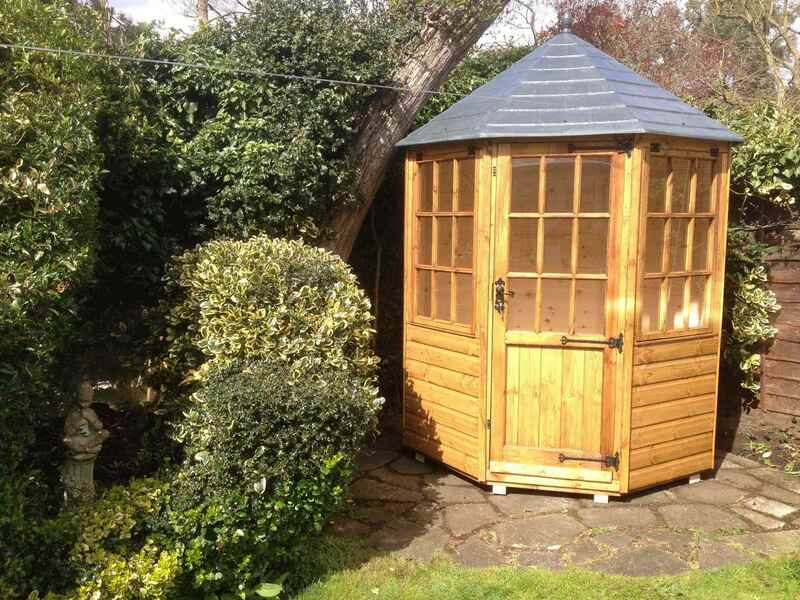 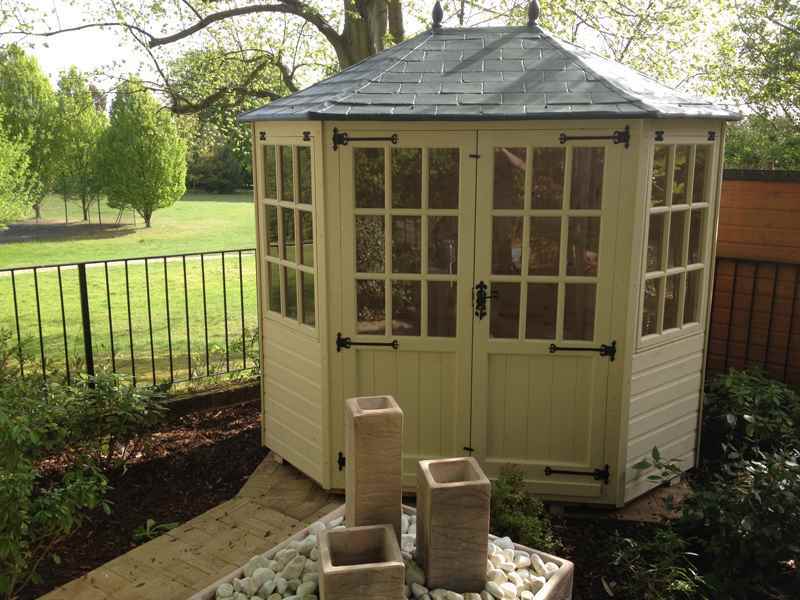 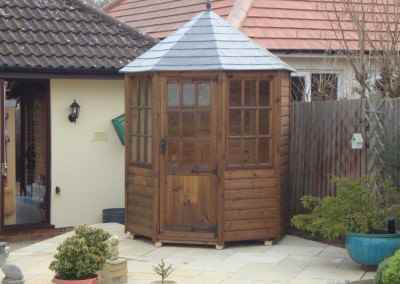 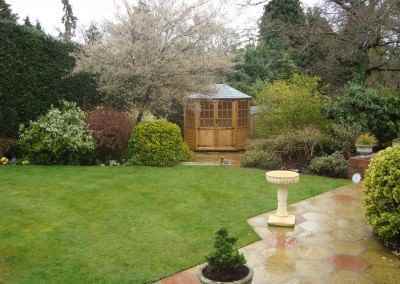 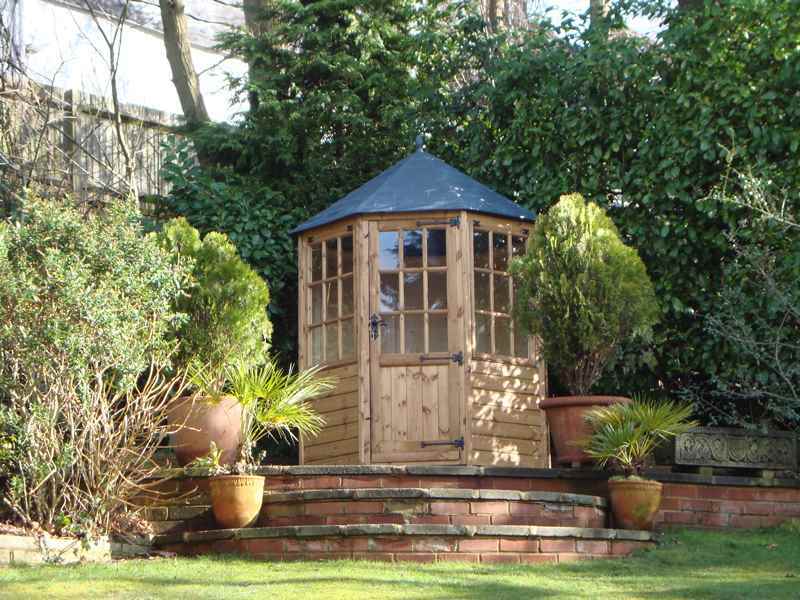 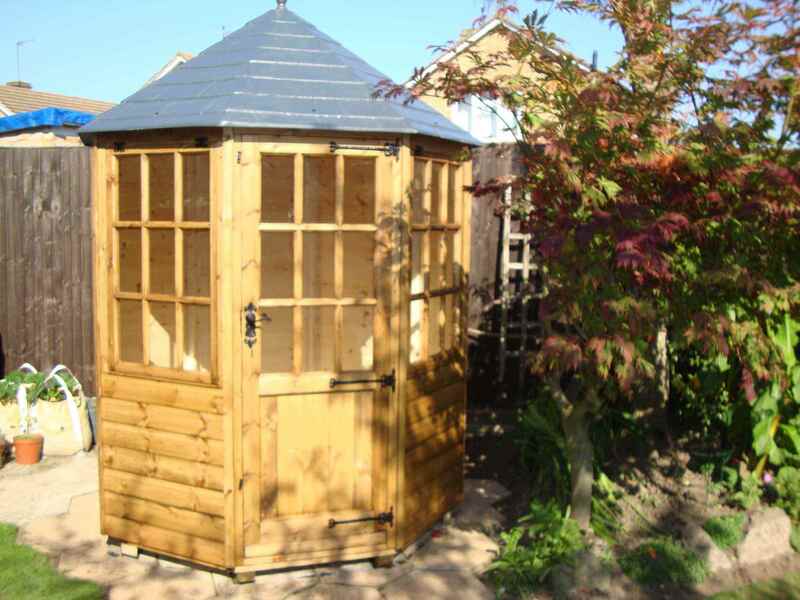 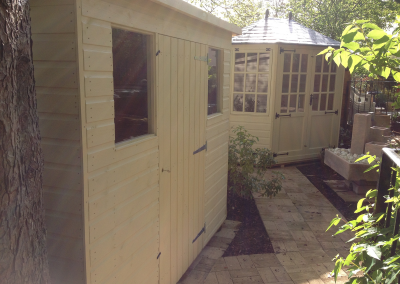 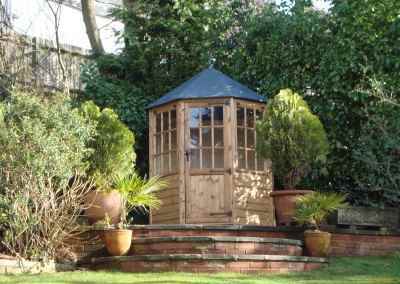 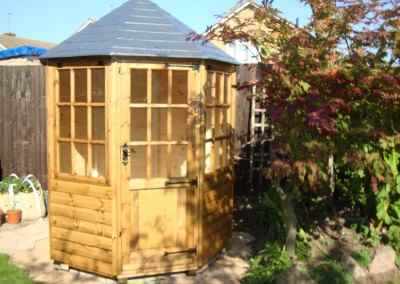 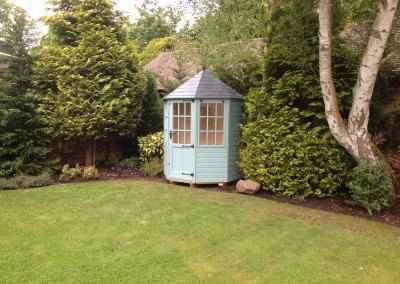 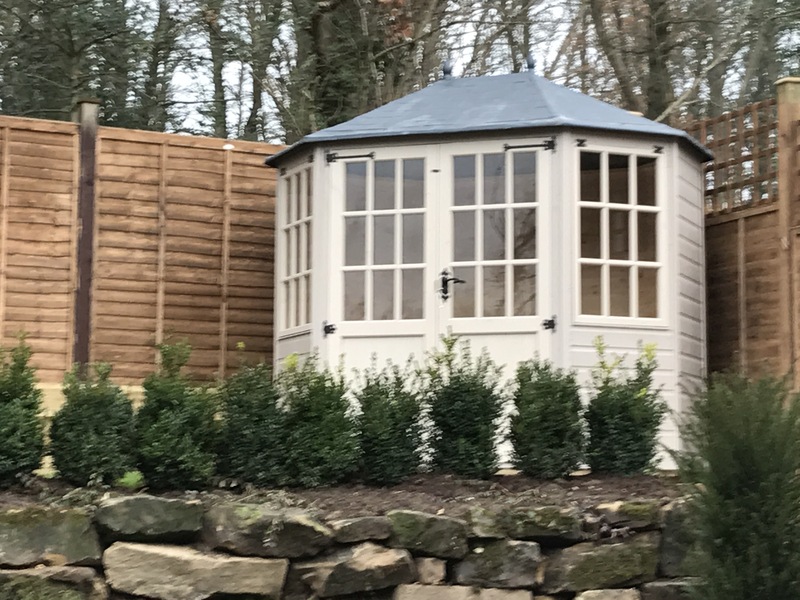 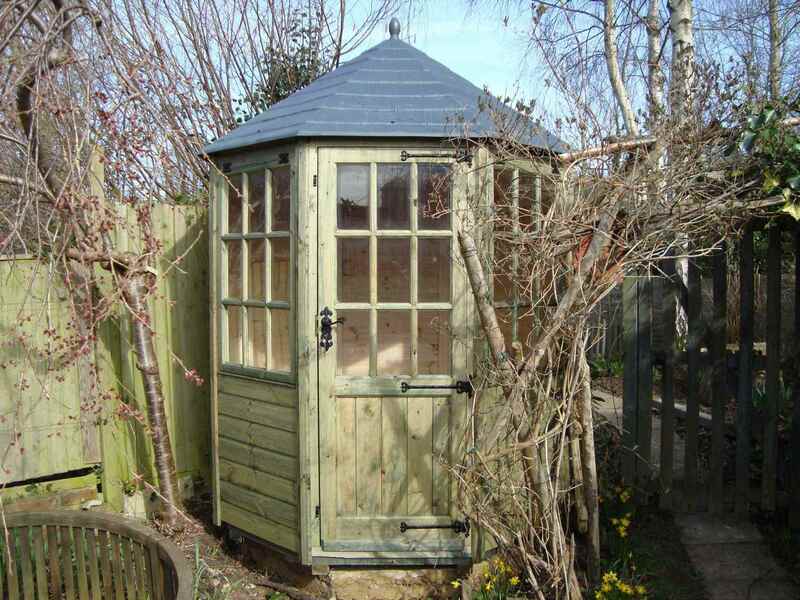 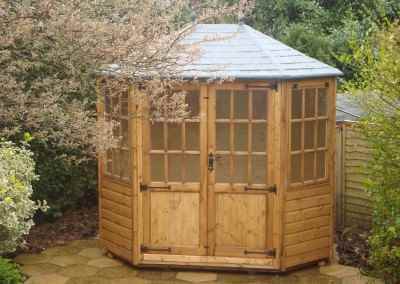 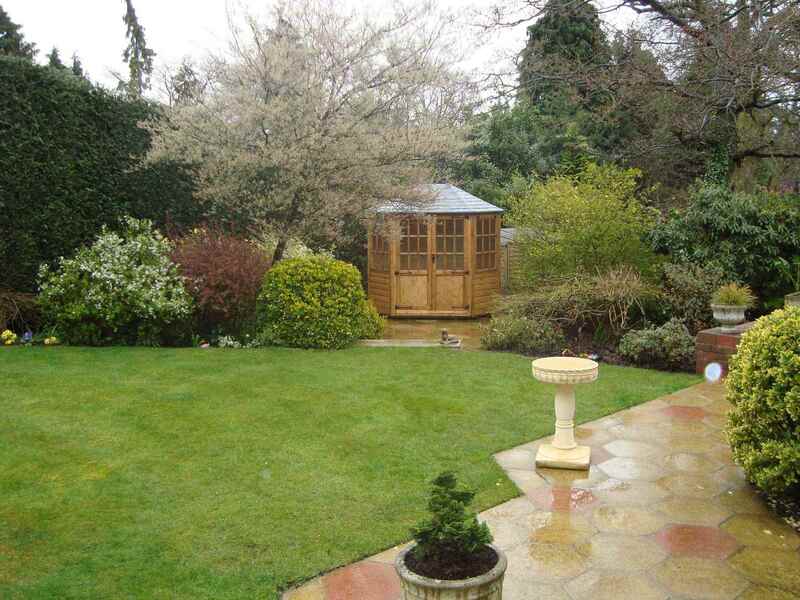 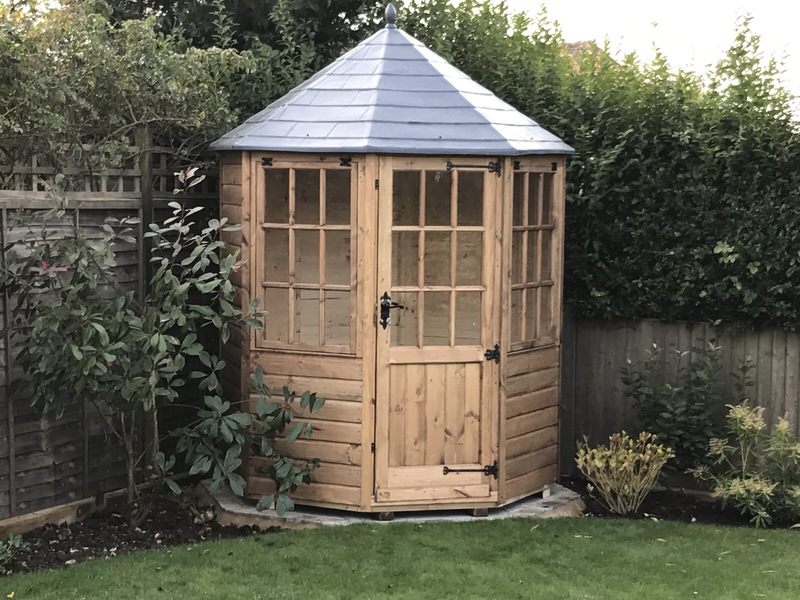 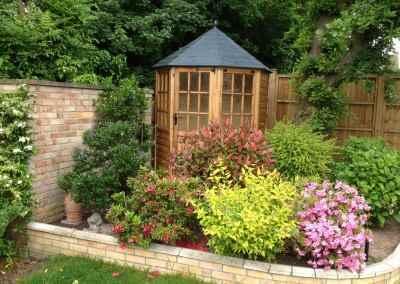 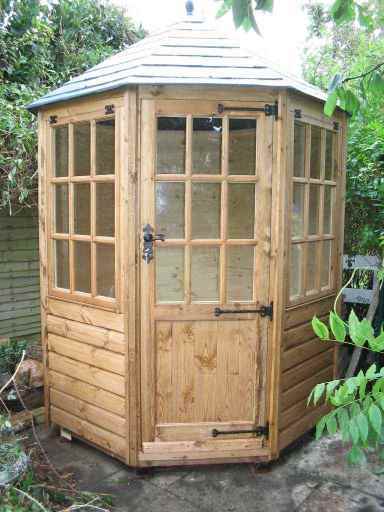 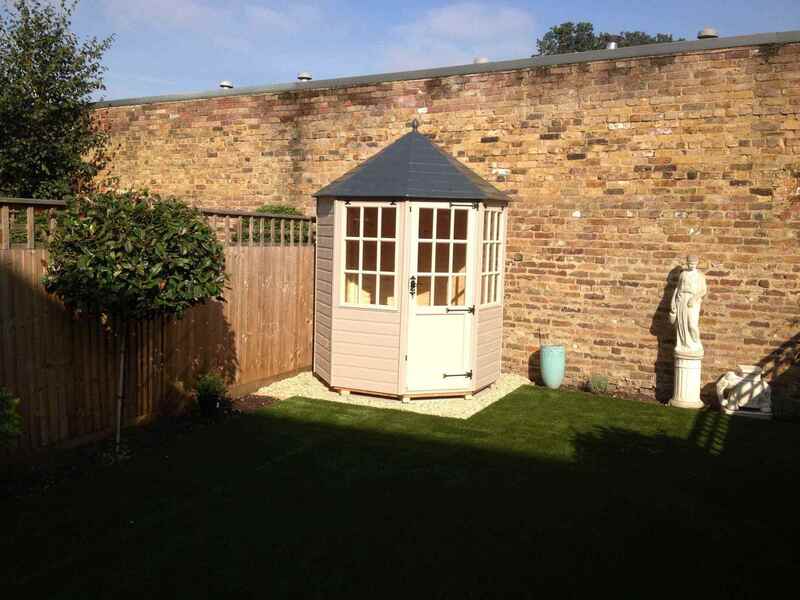 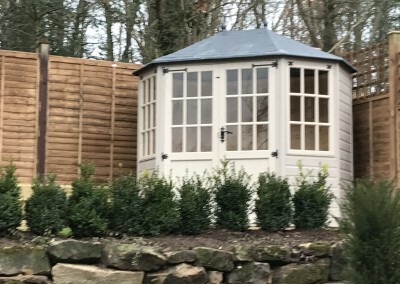 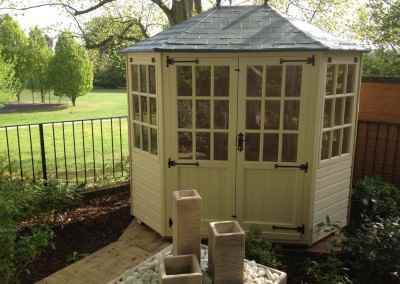 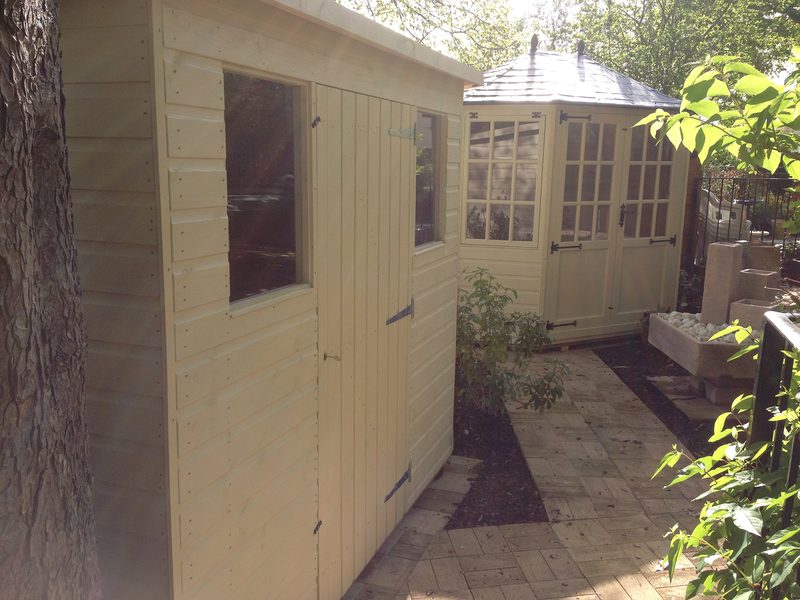 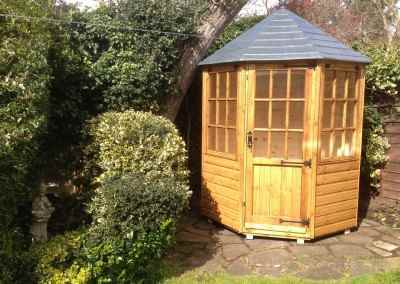 Brighten up the end of your garden with one of our stylish gazebos. 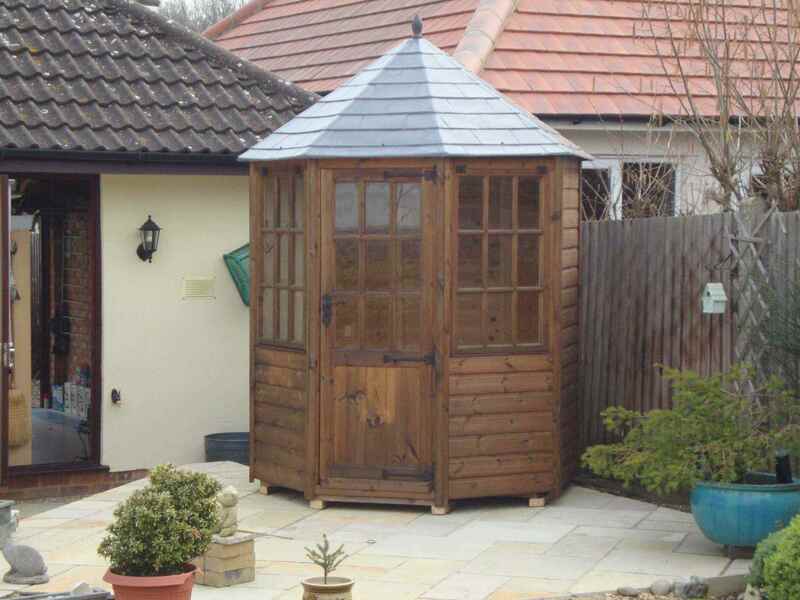 You’ll benefit by having a high quality building with a maintenance-free slate effect roof. 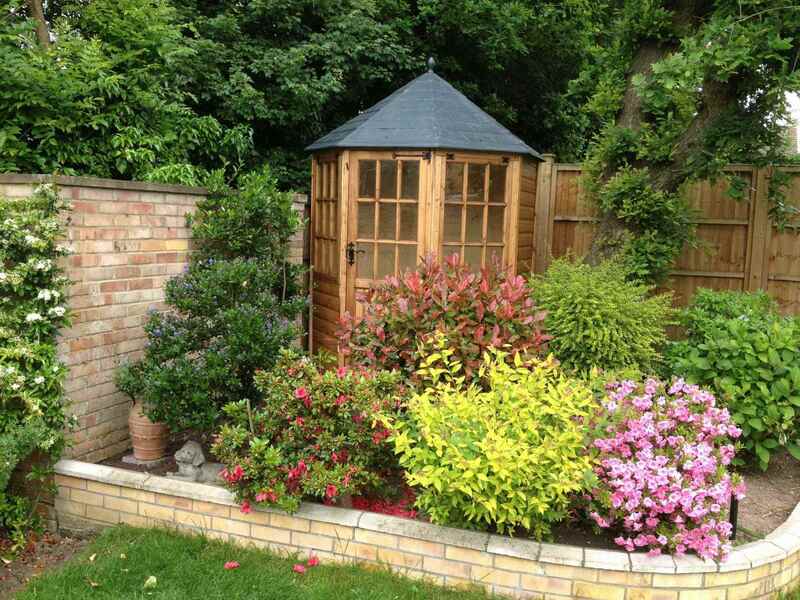 This will give your garden a more traditional look. 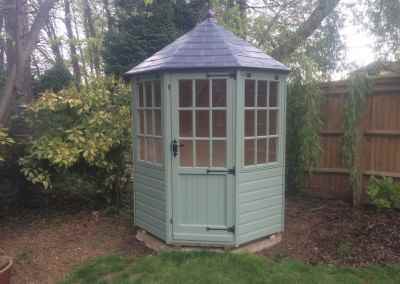 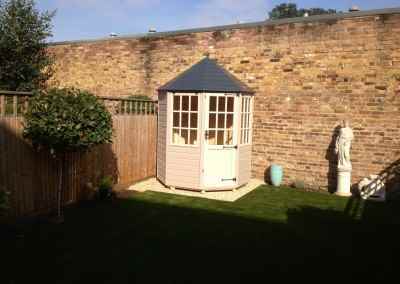 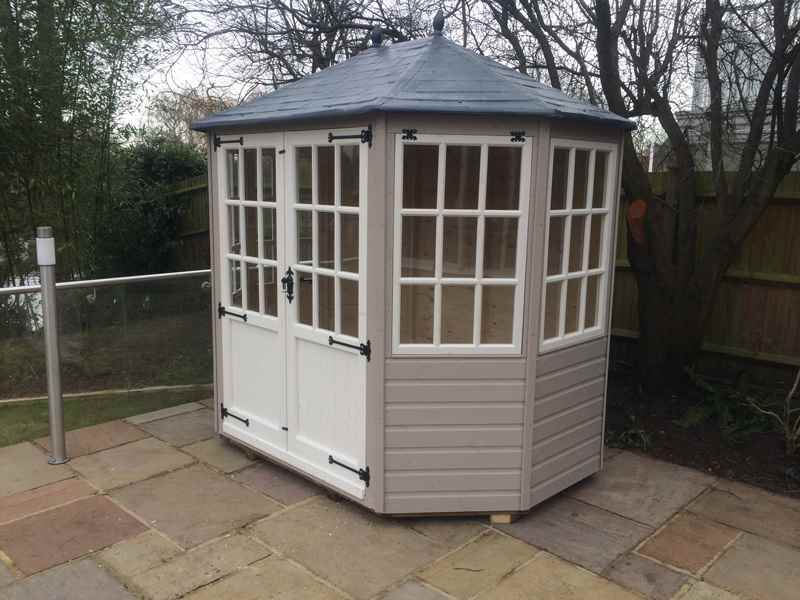 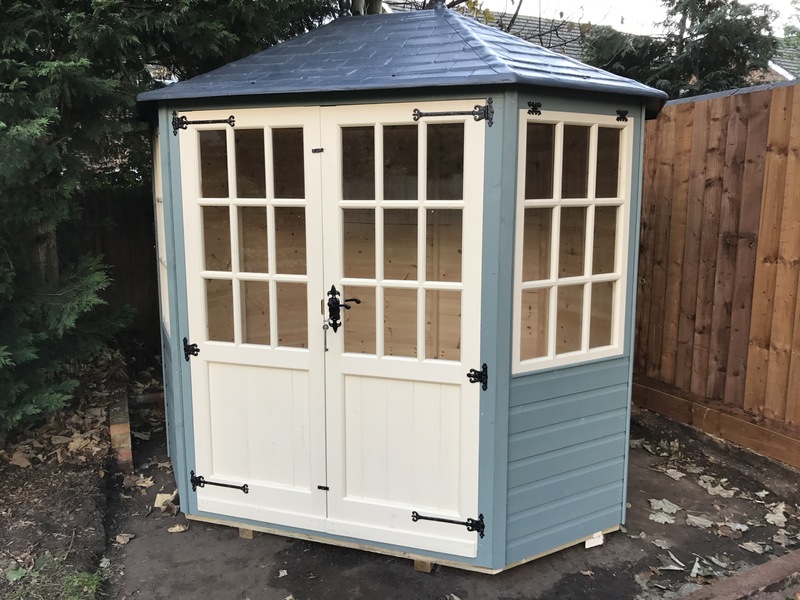 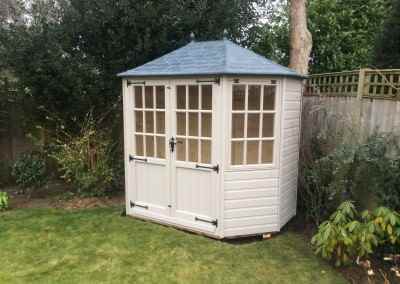 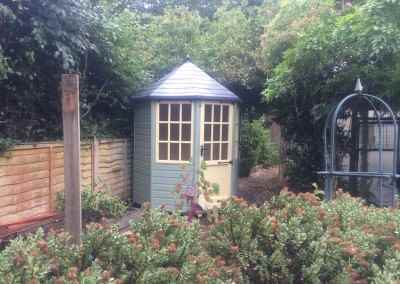 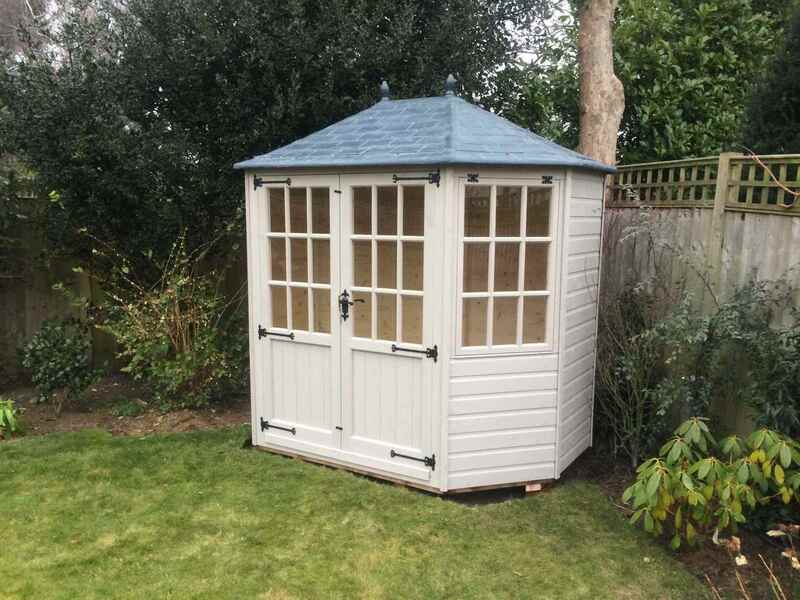 Frensham 6×6 gazebo Painted Finish. 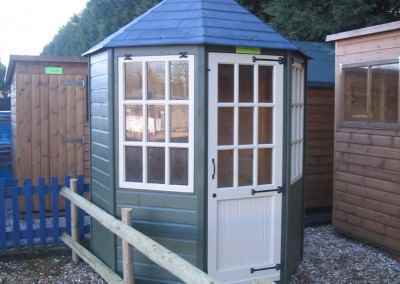 Frensham 6×6 with painted finish. 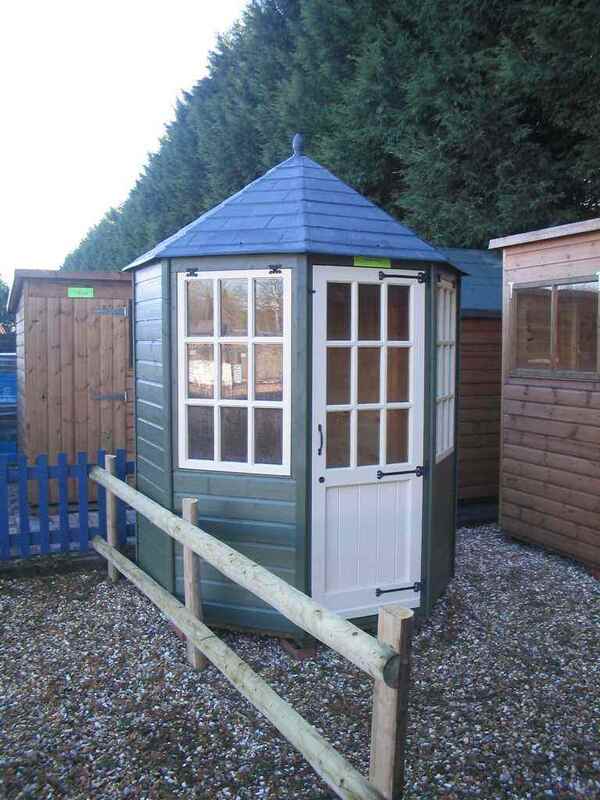 Frensham 6×8 with Painted Finish. 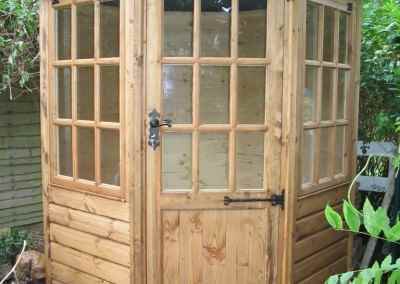 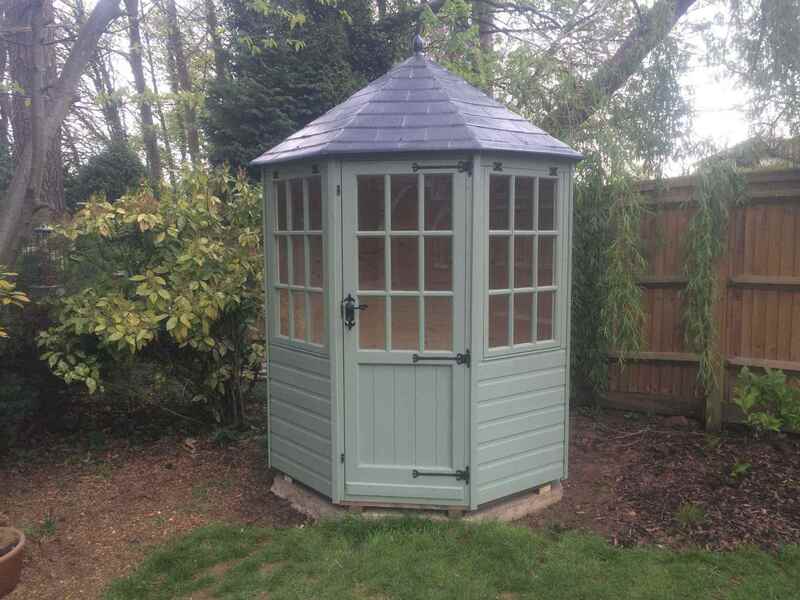 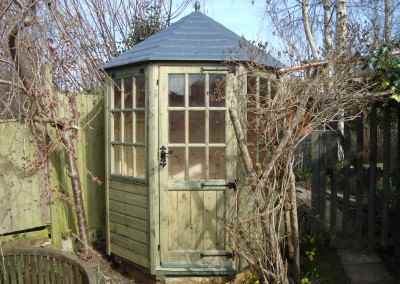 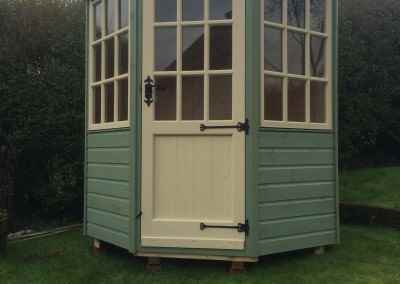 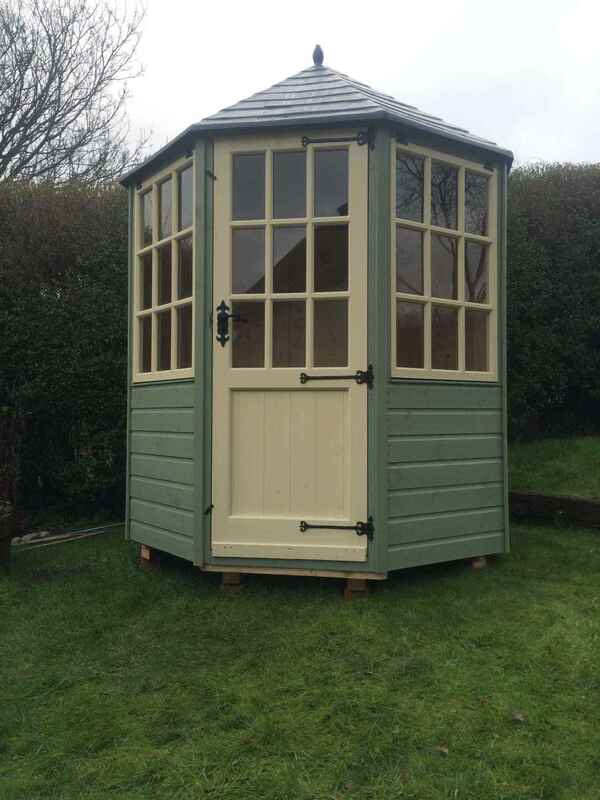 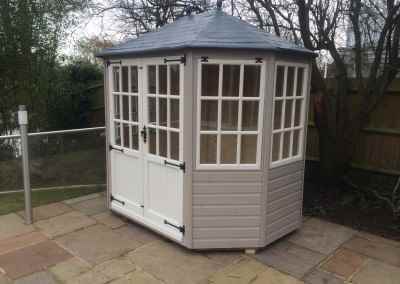 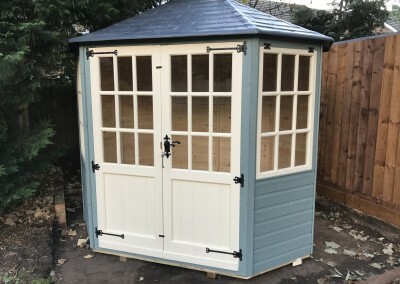 Frensham Double Door Gazebo with painted finished.